Ruixue Jia received her Ph.D. from the Institute for International Economic Studies at Stockholm University. Her current research revolves around two themes: using organizational theory to understand the incentives of politicians and their impacts on growth, the environment and workplace safety; and investigating the importance of historical events that have implications for current economic development. 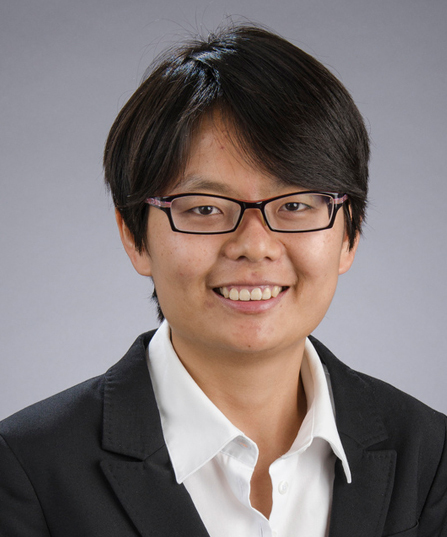 Her latest paper, “Political Selection in China: Complementary Roles of Connections and Performance,” was published in the Journal of the European Economic Association.